The process of rushing for a sorority can be exhausting at the least, and soul crushing at the most. With 1300 PNMs or "potential new members" this year, tensions couldn't be higher. Kirsten Dezeeuw, a freshman PNM at JMU, told me her fears and worries regarding rushing. "I’ve only been at this school for three weeks now, and I’m just starting to find my own friends," Kirsten said. "I'm worried about losing the connections I already have, but I am just taking it as it comes." Kirsten is not alone, many freshman girls are terrified about losing friendships made during orientation. The transition into college is already incredibly difficult, trying to join greek life just adds to the stress that comes into moving in, leaving your family, and starting college level courses. Oh my Gosh! Do I have a fever? Sickness is another hurdle that both the PNMs and sorority members have to jump over. When going through interviews at various sorority houses, you will be shaking hundreds of hands. Kinsey watson, freshman PNM explained, "I lost my voice after the round of open house night. I was already sick before that, so this just made it that much more unbearable." These "parties" are where sorority members interview girls and try to find promising recruits. This speed dating technique is very rushed due to the sheer volume of interviews that need to be conducted. The most that you would spend talking to a sorority member in this environment is about five minutes, then you rotate and start talking to a new member. Eventually, shaking hands with that many girls in that short amount of time inevitably ends in you guzzling Advil and vitamin C powder. If you didn't leave those houses with a fever and shredded vocal chords, you are remarkably lucky. Even after all of those challenges that those girls face, many still say that they wouldn't have it any other way. 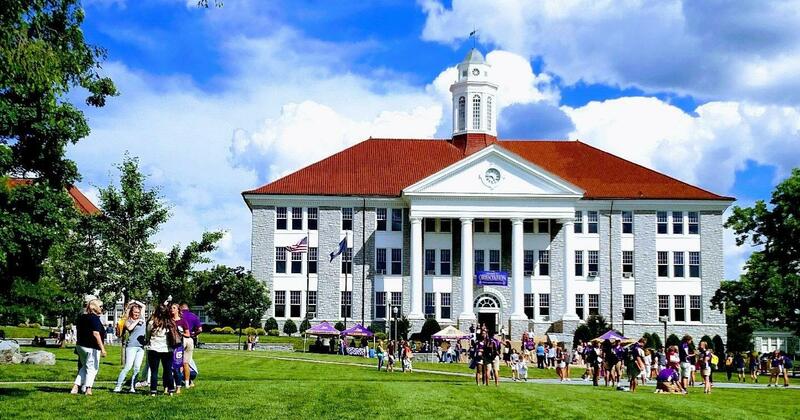 Foley McMahon, a sophomore at JMU and a member of Tri Sigma told me her experience. 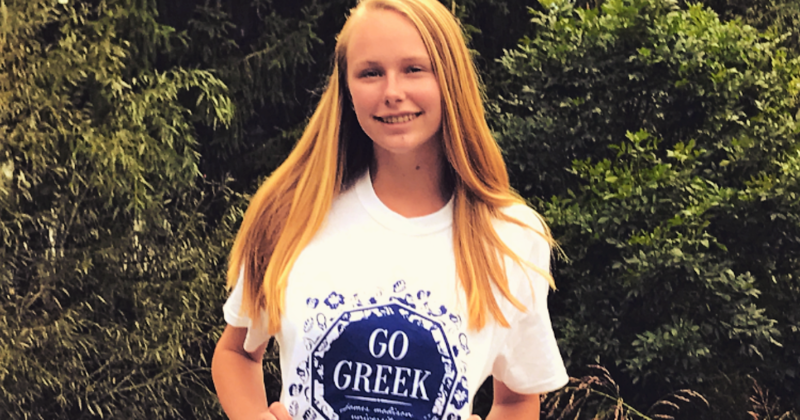 "Being a part of Tri Sigma is the best decision that i have ever made," said Foley. "It is definitely a sisterhood." Compared to other schools, greek life at JMU is more lax, accepting and inclusive. They focus on recruiting on personality rather than looks, they allow you to go on a payment plan if money is an issue, and a lot of houses work together in the same philanthropies, creating a supportive environment. If you're looking to join greek life in any college, it will not be easy. There will be days of no sleep and lots of tearful phone calls, but the result may be invaluable.